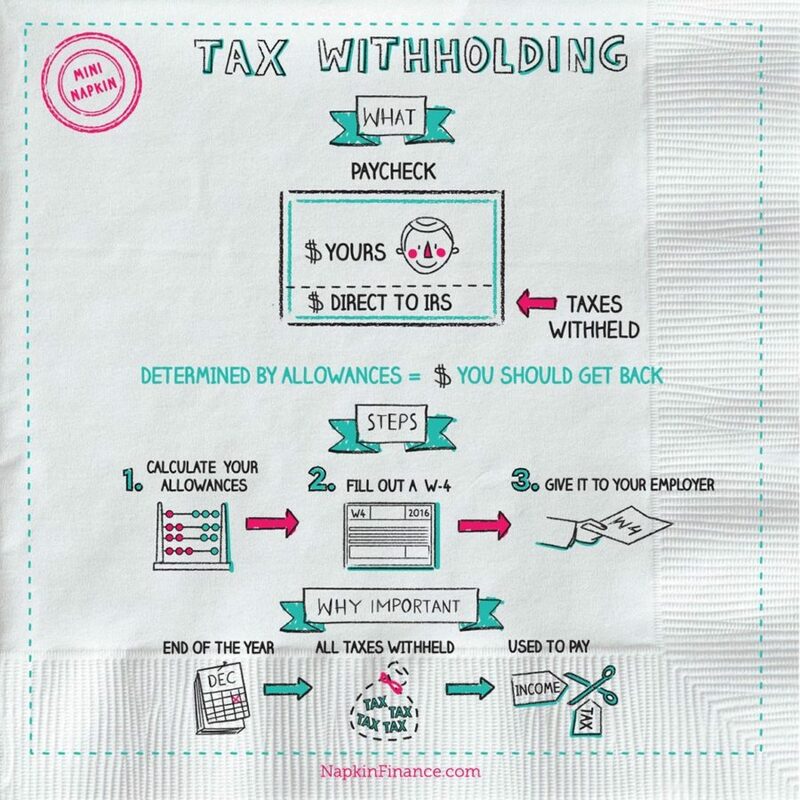 Tax withholding is tax taken out of your paycheck. This amount adds up and at the end of the year is used to pay your income tax. To set your withholdings, you need to fill out a W-4 tax form and then give it to your employer. You also need to determine how many allowances (money that you are allowed to claim as money you should receive back) you have earned or are eligible for. The more allowances that you have, the less income tax that will be deducted from each paycheck. 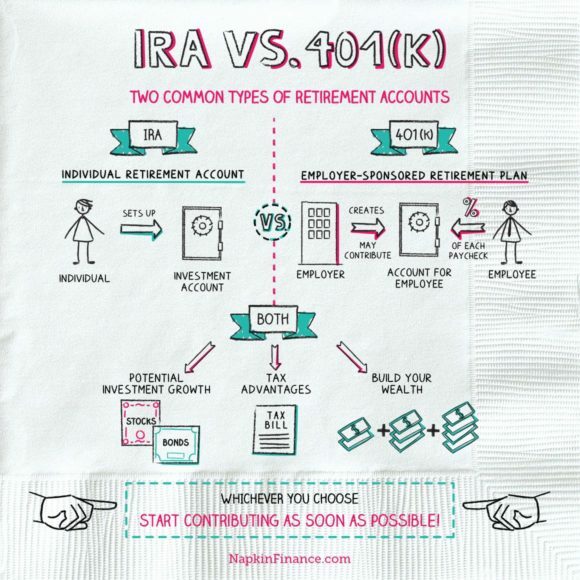 The W-4 Personal Allowance Worksheet can be very helpful. The IRS Withholding Calculator can be found on the IRS website and is very simple to use. 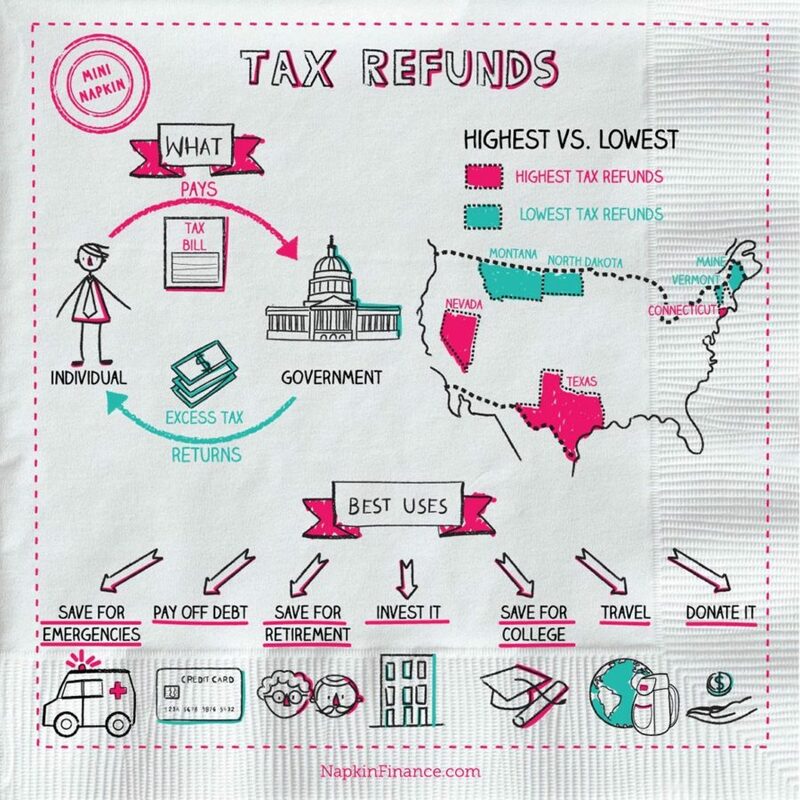 This is where having your previous tax documents and last pay stub will come in handy. At the end of year, all taxes withheld are calculated and used to pay your income tax. If too much is withheld, you will get a tax refund. If not enough is withheld, you will owe additional taxes. Although everyone loves tax refunds, they just indicate that you were having too much withholding taken out of your pay or you overestimated your taxes. Tax refunds are similar to giving the government interest-free loans. California has the highest personal income tax, with a rate of 13.3%, while seven states don’t even have an income tax. The Apollo 13 had its first panic incident when astronaut John Swigert radioed that he had forgotten to file his income taxes. He later learned that Americans out of the country get a 60-day extension.